Noble Ecru Round Edge Skirting is a contemporary full body porcelain tile that is as hard as a natural stone material because of its engineered ingredients. Hues of soft bronze with gentle black and white veins playfully cascading over the surface. 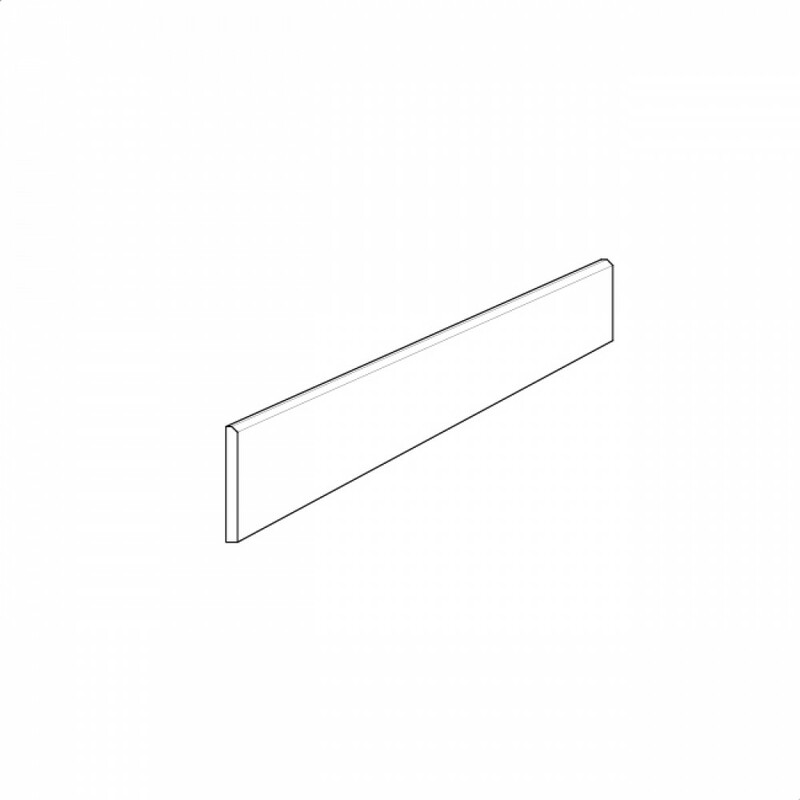 The Noble Ecru Round Edge Skirting is available in one size and two surface finishes.